Home » Dish » Crumbs » Is Your Favorite Restaurant The Best in the Big O? Is Your Favorite Restaurant The Best in the Big O? B&G Tasty Foods will be closing its doors after 66 years serving the Omaha area. The final day for service will be May 27th, and everything must go! Stop in for a bite and to share memories of the establishment, staff, and to grab a memento before the final day. B&G will be missed, so don’t miss your chance to say goodbye. Prairie View Barbecue is celebrating its grand opening with deep discounts and delicious barbecue. Make planning your team events, family reunions, and work functions simple and fun with a focused menu and friendly service. Follow along on Facebook or visit their Website to learn more and to schedule a tasting before their introductory pricing ends! 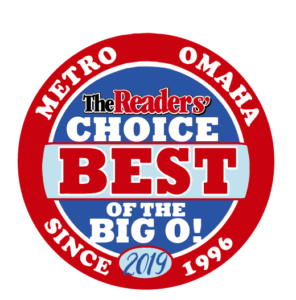 Vote for The Best of the Big O! Postcard from San JuanUNO’s ‘The Wolves’ has teeth.